Bit the bullet, and what the heck, might as well get a 2W transmitter which promises range from here to the moon (not!) with a 2 AV out port on the receiver end. 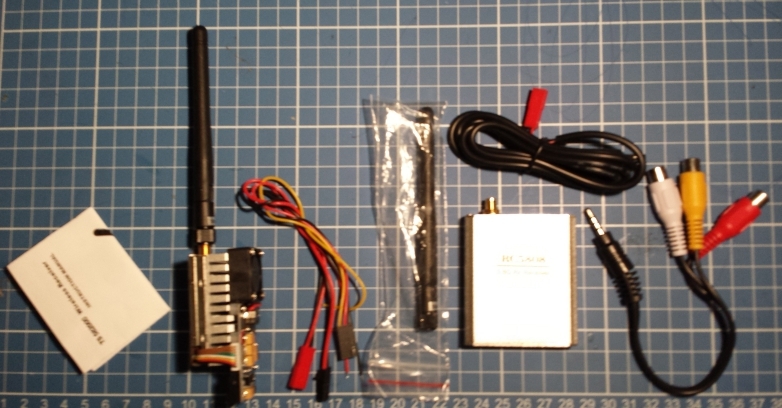 Getting the “5.8G FPV 2W 12 Ch 2000mW Wireless Audio Video Transmitter AV Sender+ RC5808 Receiver Kit” seems to fit the bill. This set me back USD 105.00. 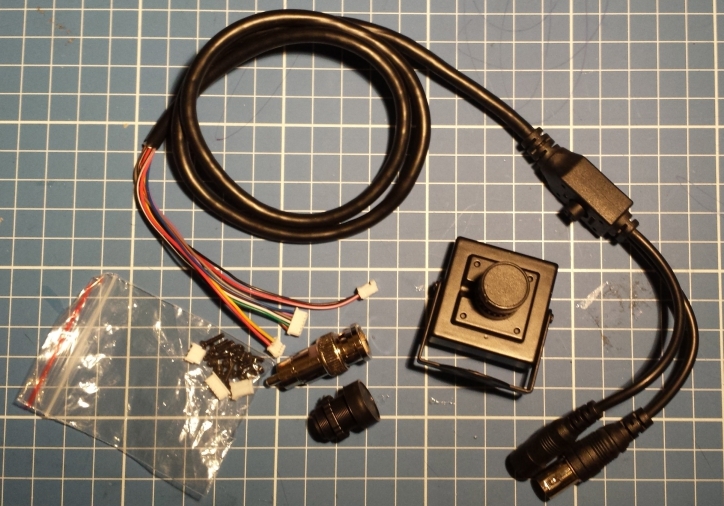 Get a high TVL CCD mini camera. For this I got the “700TVL Sony CCD OSD control Menu Megapixels 3.6MM lens mini camera FPV camera light Wide View Angle Lens“. Note, make sure to check the suppliers main site as occasionally they may have promotions which is not seen when you simply get to the product via the search tool. In my case, immediately after I made my purchase I noticed that the suppliers main page (just click on the store name) had a promotion where they’ll include a free lens for every camera purchase. After I pointed this out to the supplier they agreed to throw in the free lens (I requested for a 2.8mm for a wider FOV). This costs USD70. Total shipping costs for both is about $40. The TX/RX ‘almost’ arrived as advertised.. right now I have no way of knowing, short of plugging the TX to a spectrum analyzer if its really throwing out 2W of power other than that at first glance, it seems the kit items are complete, and then I noticed that the RX only has one AV out port and I specifically ordered the set because of the 2 AV out ports.. a quick email to the supplier and they responded that the one they sent was the ‘new version’ and that the new receiver has a ‘higher receiving power’. $%#$%! ..that is until I verified with the product page which shows that the tiny spare connectors should have had wires stuck into them already.. @#$!! anyway, for these prices, I really have nothing much to complain… ok I’m still pissed at the single AV out.